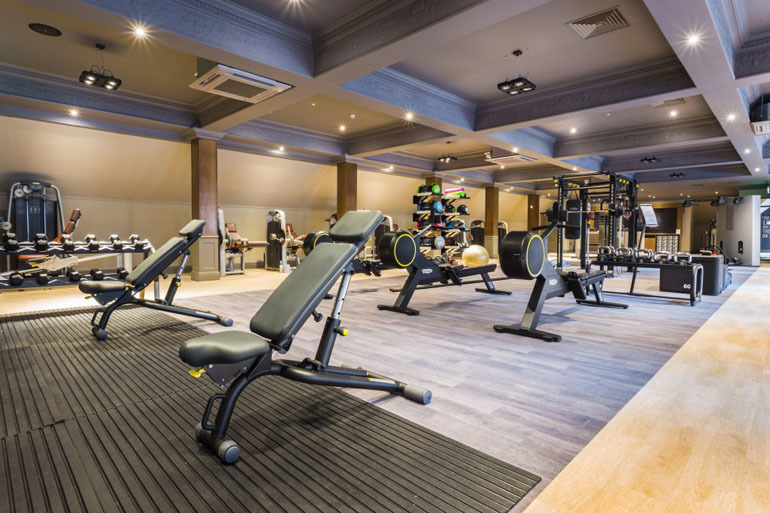 A new leisure club and spa has opened at Redworth Hall Hotel following a £2m investment, marking the completion of the first phase of a massive refurbishment and development programme at this local landmark hotel. The Retreat Leisure Club & Spa facilities have been totally reconfigured and transformed to create a dedicated spa with six luxurious treatment rooms, a tranquillity room and spa reception with a unique foliage backdrop, as well as a stunning new L’Oreal hair & nail salon. To facilitate the creation of the new spa, the existing gym was relocated to the first floor and is now an expansive, fully air-conditioned space featuring an array of Technogym equipment and an Omnium multi exercise rig. There is also a new purpose-built exercise studio featuring a state-of-the-art ‘Fitness on Demand’ virtual class system, offering over 2500 class options, alongside instructor-led classes. 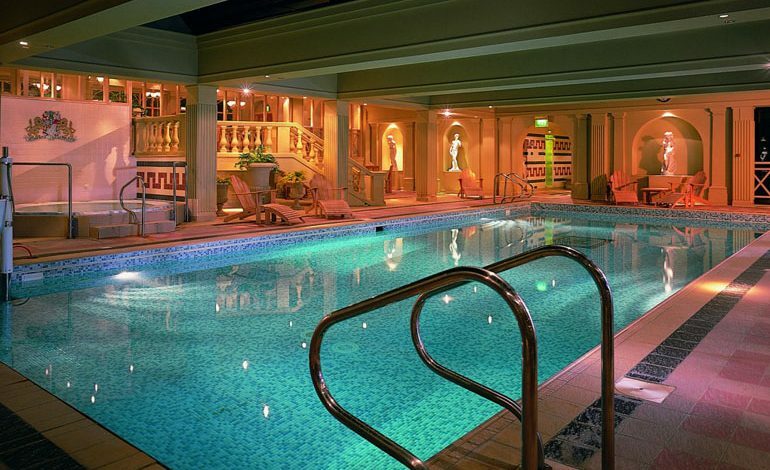 The Retreat facilities also include a 14-metre indoor swimming pool, sauna, Jacuzzi and steam room. The hotel’s general manager Vince Johnson said: “We are really excited about the opening of The Retreat and are confident that the new leisure and spa facilities will be really popular in the local market as well as with visitors to the area. Redworth Hall was acquired by the Newcastle-based Cairn Hotel Group two years ago in a £75m group deal involving five hotels. The group, which now operates over 33 hotels and 28 bars across the UK from Aberdeen to Brighton, invested £100,000 in upgrading Redworth’s Great Hall in 2017. 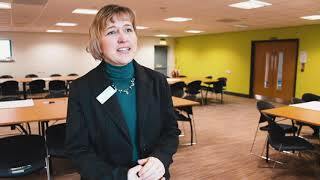 Johnson added: “The new Retreat Leisure Club & Spa is a fantastic new addition for the local area and the substantial investment reflects our belief in the potential of the hotel.